When Billy Funk got started in Network Marketing 5 years ago he was broke, busted and living in his parents basement. The first 2 years in MLM were a struggle for him. 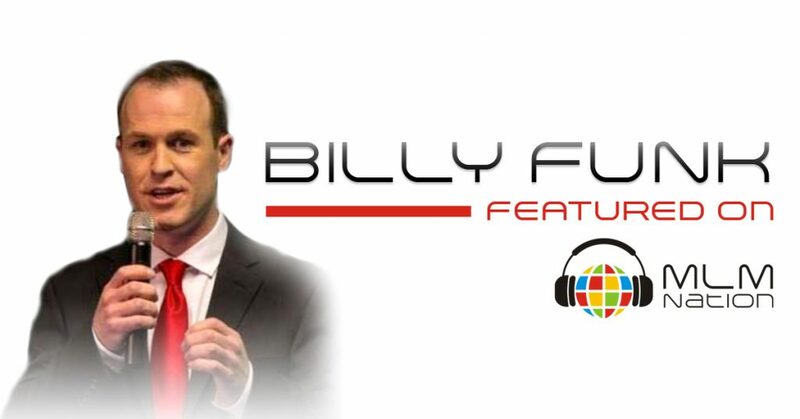 Billy’s turning point was when he figured out how to use online videos and to leverage Facebook/ YouTube right way. Once that happened, Billy rose to the top and has taught his team to do the same thing. Using a combination of online and offline recruiting, Billy has sponsored over 500 people in the last 3 years and built teams of over 50,000. 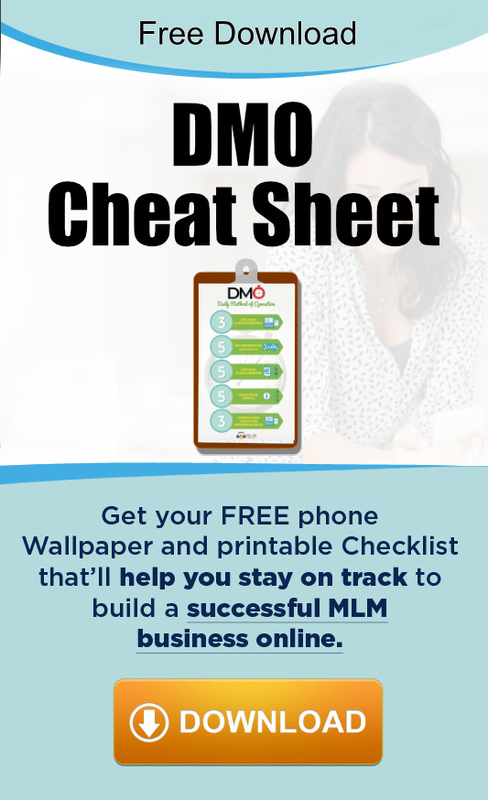 He has reached the top of 2 companies in direct sales, he’s a multiple six figure earner and was the #1 income earner in his previous company.